Routes that move from the west coast to the north are more frequented during summer season than winter, due to bad conditions on the road. Prices range around $900-$1000 from point to point. 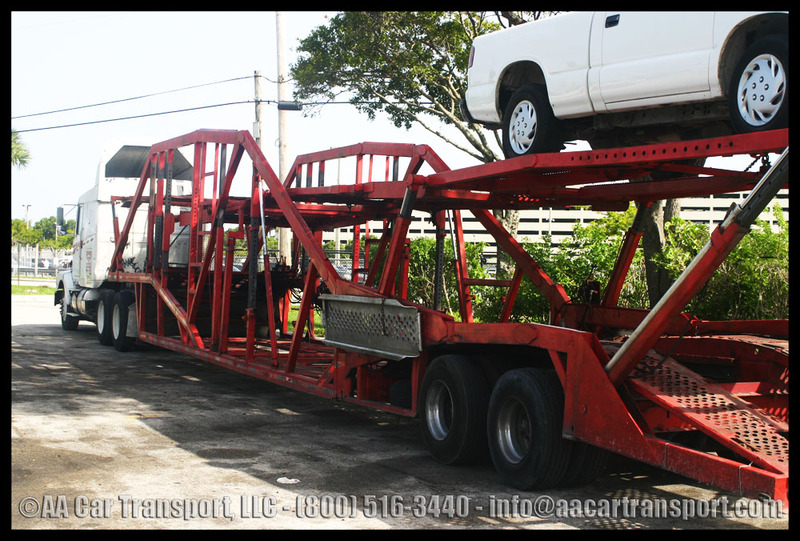 Need more information about What is the price to move a car from San Diego to Chicago or any other location within the U.S? check our blog.